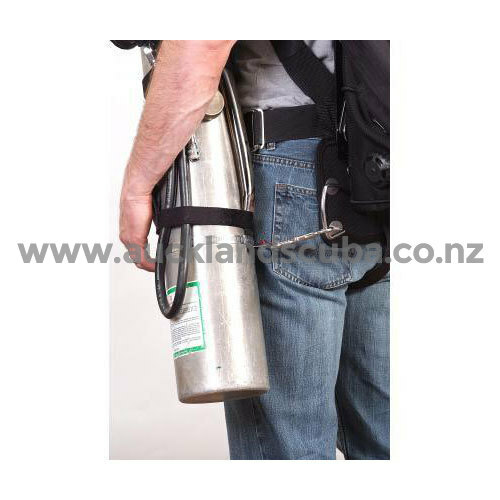 When sidemounting stage tanks or rebreather bailout bottles, buttplate rails can be difficult to access if backmounted gear covers them up. Problem solved with our Tech Buttplate. 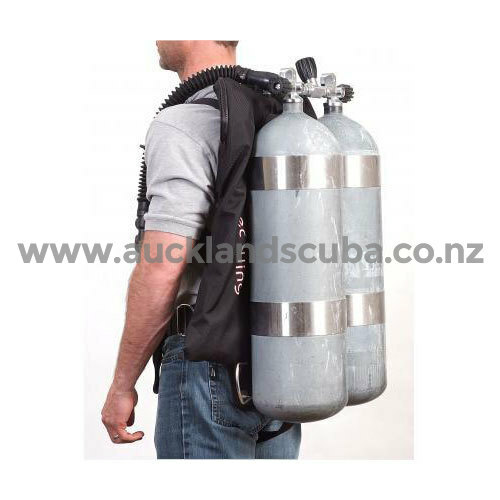 Its rectangular shape places tank attachment points at the edge of the diver's body, while outrigger hardware is easy to find due to its orientation facing outwards on the plate. 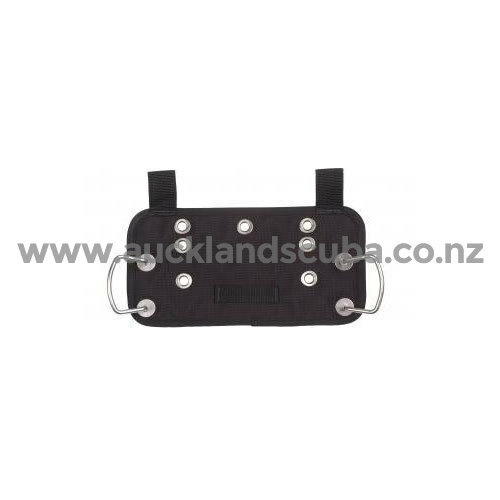 Tech Buttplate can be mounted to harness by using either the two 2" webbing loops, or using two stainless steel assembly screws (included). Tech Buttplate includes a 2" webbing loop for crotch strap routing. A total of seven (7) stainless steel grommets allow for several mounting options for accessories. Made in the USA.